Made with 100% Certified Organic Cotton, the softest organic cotton for a gentle cleansing! 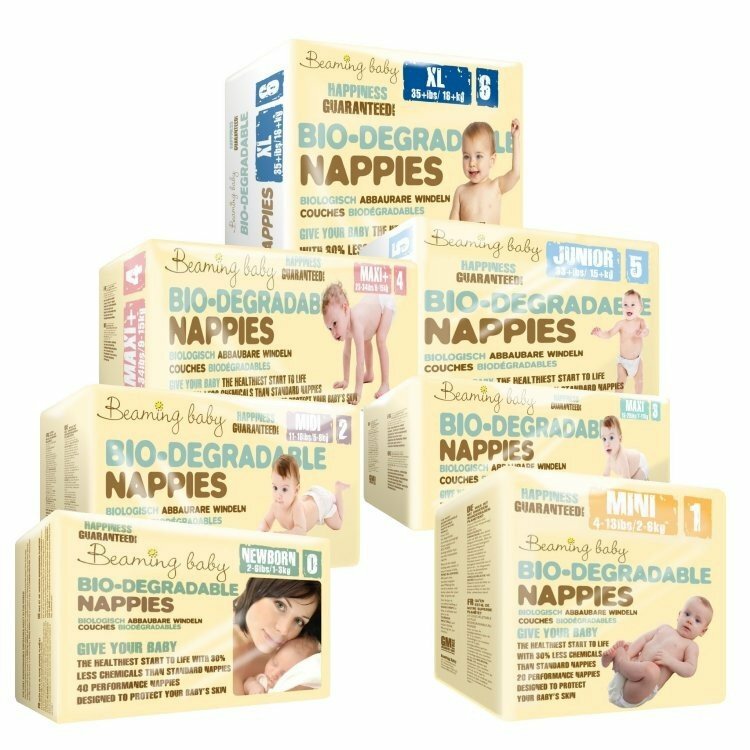 (20cm x 20cm) Chemical-Free Organic Cotton Washable Baby Wipes... made with 100% Certified Organic Cotton, the softest organic cotton for a gentle cleansing! HOW IS THIS ORGANIC WIPE HEALTHIER FOR MY BABY? fabrics. There are no nasty chemicals involved in producing our Wipes so there is nothing in the fabric to irritate the skin. GOTS certified. Eczema and Sensitive Skin, a Nursery Essential that every Mom needs - for feeding, burping and wiping! These chemical-free organic cotton washable baby wipes can also be used as diaper inserts for re-usable diapers. Ideal for babies with Eczema and Sensitive Skin. A single layer of brushed cotton for effective absorbency. Chemical-Free to give Your Baby the Healthiest Start to Life. There are no nasty chemicals or pesticides involved, so there is nothing in the fabric to irritate the skin. Lovely and soft though not all the stains came out in the wash. These are so soft and gentle, love them for mopping his dribble face. Can you do them in another colour so I can get some for his bum too? And maybe some for removing my make up?!??! Trial Kit! Beaming Baby Birth to Potty Cloth Diaper + Free Bamboo Diaper Insert & Diaper Liners!